‘Do these underlying issues still remain?’ VERY LIKELY!! 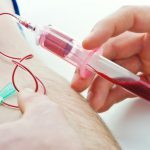 Although NAD IV Therapy is a very effective in getting off drugs and correcting long-term side effects, if underlying biochemical and hormonal issues still exist then the likelihood of a relapse is high. It is essential to understand each person’s unique biochemistry. All the above are absolutely essential. 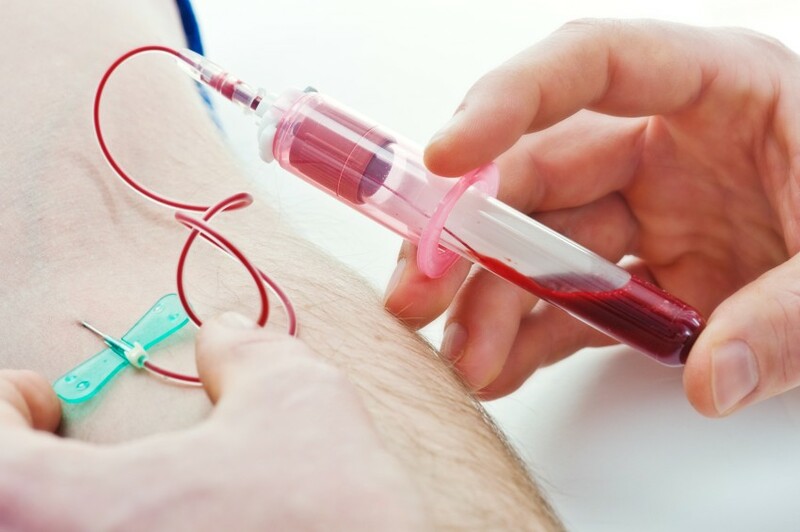 We do not accept any client for NAD IV Therapy without these tests since our goal is to do everything we can to help you to succeed. Once the labs are complete you will be scheduled for an hour with Dr. Haskell to review your results. During this visit he will also investigate the possibility of a low-grade silent infection by viewing a drop of your blood under a microscope. Low-grade infections lead to a wide variety of symptoms and can be another reason for why a person was prescribed medications. 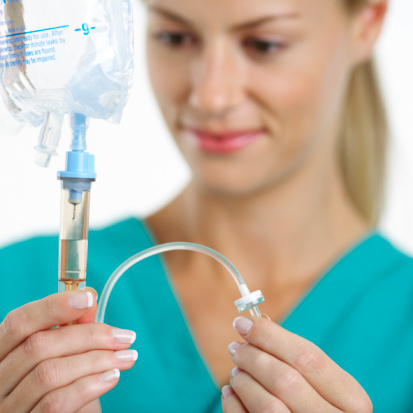 Unless this potential infection is cleared the person will not experience the full benefits of the NAD IV Therapy. Various therapies to reduce infections will be discussed during this consultation. 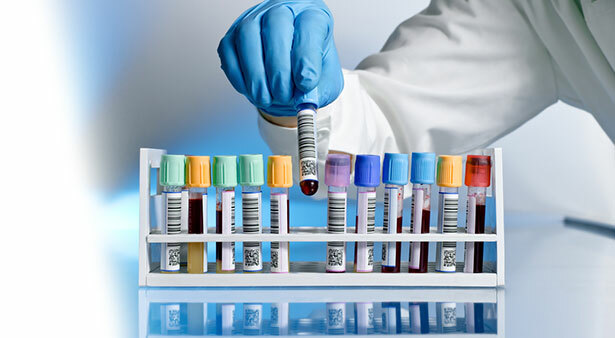 Dr. Haskell will also help with a nutritional program based upon your lab results. There are four NAD formulas to choose from and the one selected will be based upon drug history. NAD IVs are given in succession over a 10 day period, always starting on a Monday. Usually the weekend is skipped so Monday through Friday are devoted to the first 5 IVs and then the next Monday through Friday for the second 5 IVs. 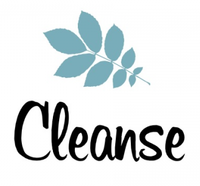 The first few IVs are challenging because the body is dealing with drug residues being excreted from all the cells of the body, so it’s important to support the body’s detoxification pathways. You can learn more about these therapies by clicking here but we suggest you finish this page first. To support the organs of elimination such as the liver, kidneys and intestines. 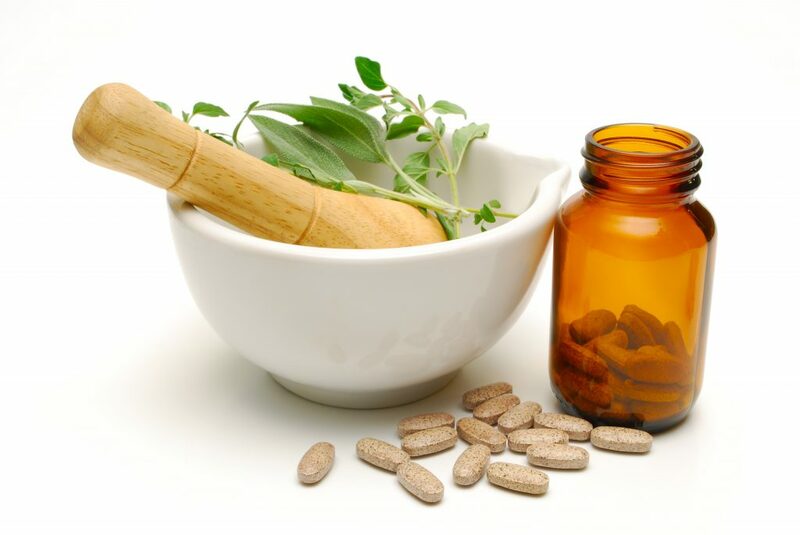 If prescriptions are necessary, the two most common ones are thyroid hormones and bio-identical female hormones but often these can be addressed through supplements. The entire 2 week program is $7,000. Look around on the Internet to see what other centers are charging and you’ll find we are extremely reasonable.